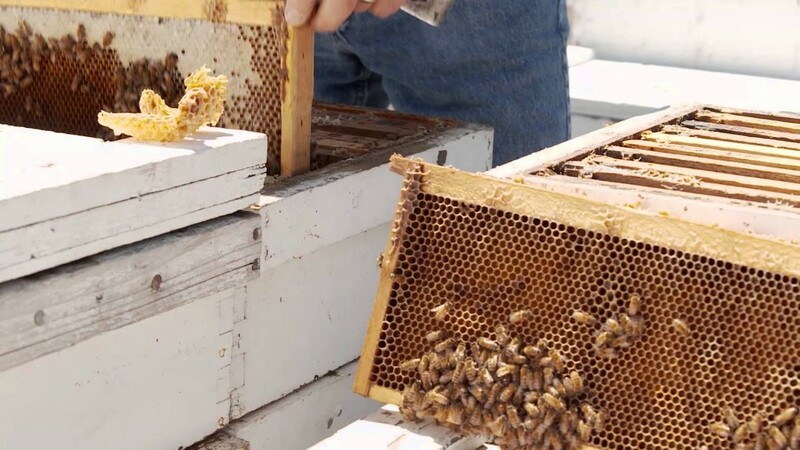 The NHB conducted an Attitude and Usage (A&U) study and learned first-hand that a majority of current users, past purchasers and non-purchasers report it is important for honey to be pure. Honey is just that, made by honey bees from the nectar of flowers and plants, not from pollen. This is just one of several myths that need clarification, according to the NHB. Honey is a natural product that contains just one ingredient: honey. 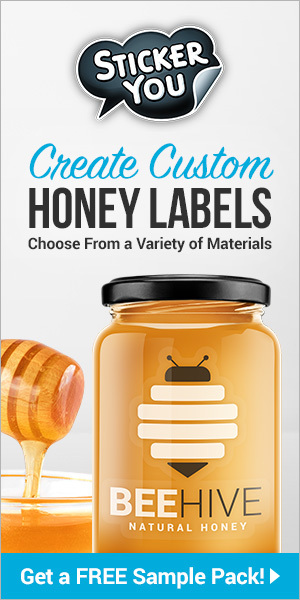 The versatility of honey makes it easily accessible for consumers to use in their daily routines. Honey is a whole food, and as a carbohydrate, is considered a natural energy booster. Honey also has other uses outside of the culinary realm. With humectant properties, honey draws and retains moisture to help hydrate the skin. It is also recommended by the American Academy of Pediatrics and the World Health Organization as a natural cough suppressant in children after their first birthday. 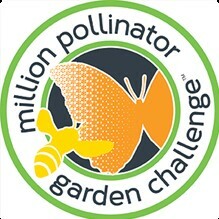 CATCH THE BUZZ – HELP PLANT A MILLION POLLINATOR GARDENS ACROSS NYC AND NORTH AMERICA.